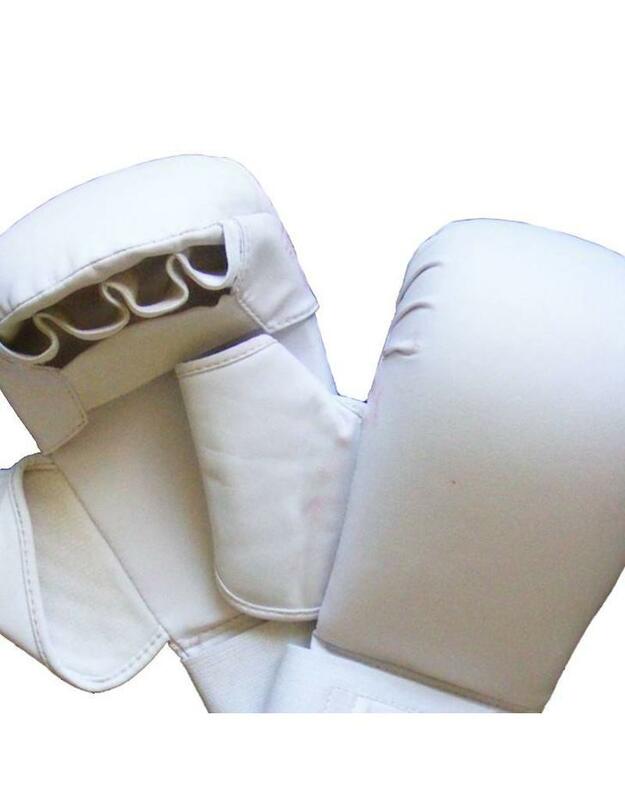 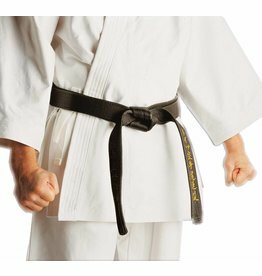 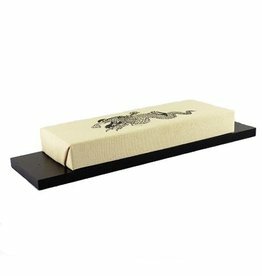 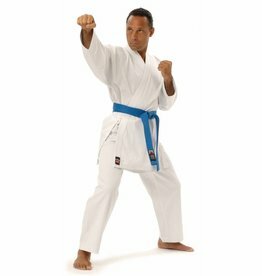 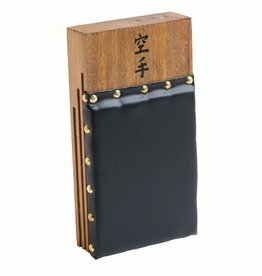 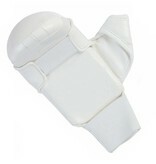 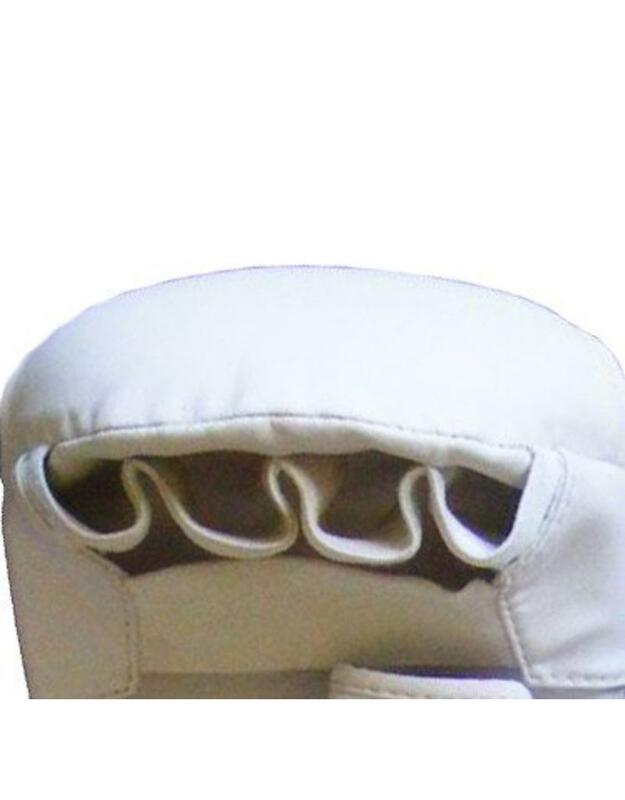 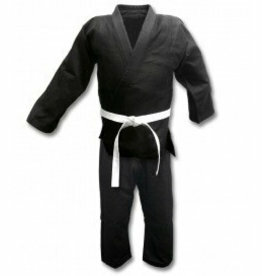 Karate mitts have been used by karate practitioners for a long time, especially since the introduction of Karate to the west. 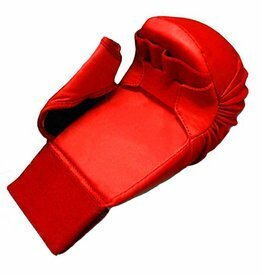 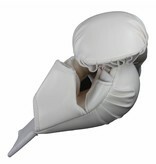 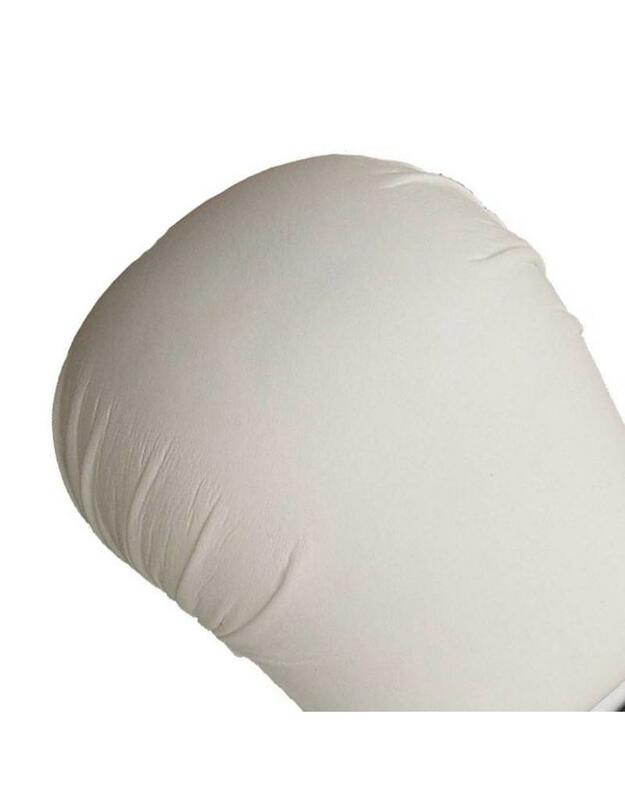 Used to help protect the knuckles and the opponent during sparring practice and in competition fighting. 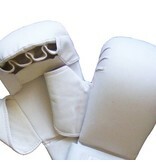 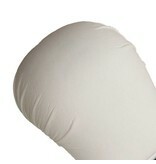 All karate gloves out there offer no wrist support and have a padded area on the knuckles and back of the hand. 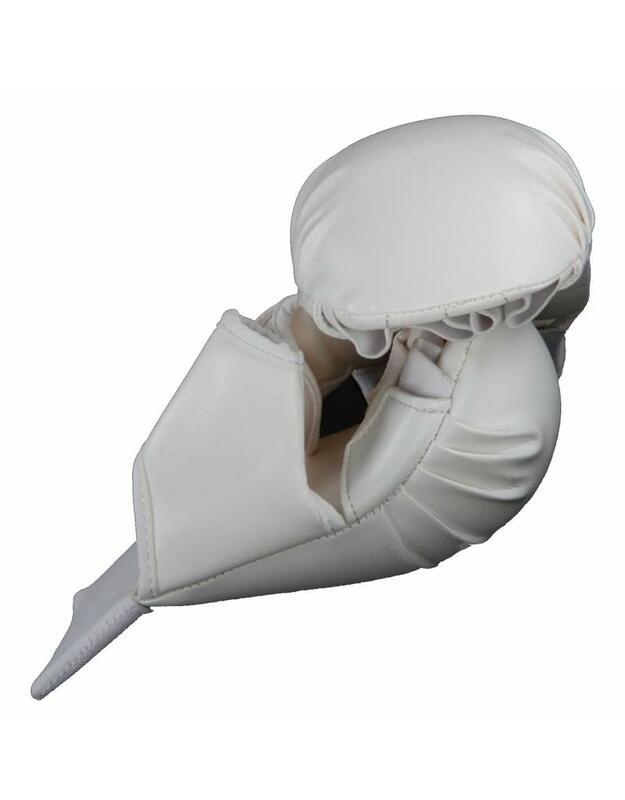 The palm is open, which allows you to grab or utilise open palm strikes. 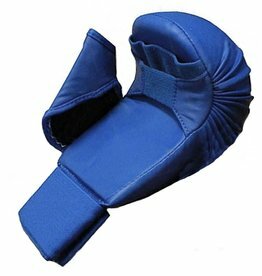 These gloves are made with injection molded foam covered with a blue coloured vinyl. 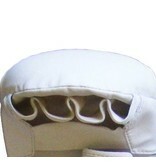 They also have an elastic strap with Velcro fastening for securing around the wrist. 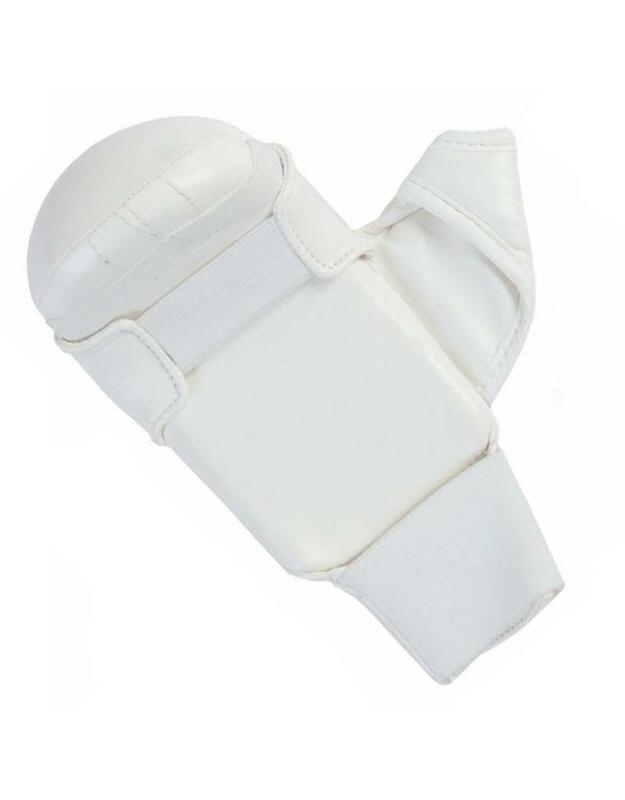 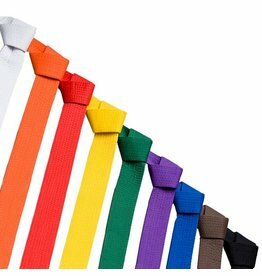 Made with the WKF style in mind, which includes the thumb hole, which adds extra support and helps stop it being bent backwards. 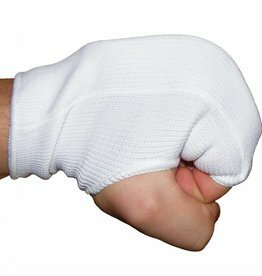 A very well made gloves that will last you a long time in your training.